In times of economic instability people often turn to precious metals like Gold and Silver to protect their wealth. Up to 1976 the United States had coins minted for circulation containing Silver, and these are now quite popular for investing in Silver. The reason they are so popular is that they tend to have a lower price tag then your standard bullion coins. This lead the coins to earn the name "junk" silver. in recent years people have gained a large respect for these coins and they have since adjusted in price to be more on par with Silver's going rate. It is very rare to find Silver coins in circulation anymore as many people have searched through them, and banks have started using automatic sorting machines that set the silver coins aside, but it is still good to know what you are looking at, and what you are looking for. Quick Reference: Just below is a quick reference table for your convenience. Feel free to print this for your personal use, but if you use it on your own website, blog, emails, etc. please include a link to this article. Thank you. Some resources to get you on the road to Gold and Silver investing safely, intelligently, and hopefully profitably. Important words and phrases in the world of Gold and Silver investing. If you don't understand some of the words or phrases, use this as your reference. This is an article similar to the one you are currently reading but it highlights the Gold coinage of the United States. While the confiscation tactics are often geared towards Gold investors, there are sales people that will tell you whatever they need to so you will purchase their goods. People will tell you that their very expensive, often overpriced, rare coins are worth the price because they cannot be confiscated. They will tell you that they have this magical ability to evade being seized in the event that the government needs your Silver. These are all lies. Firstly, I highly doubt that confiscation will occur as we no longer have a currency backed by Gold or Silver (which was the case when the original confiscations occurred). So all of the countries that are holding our currency cannot come running to us asking for Gold and Silver, like they did when the original confiscations occurred. Secondly, these assumptions, and that is what these sales people are doing, are founded on the fact that President Roosevelt exempted coins that were numismatic in nature. This does not mean that a future President would exempt them again, assuming a confiscation ever did occur. Don't be fooled by these con artists, there are plenty of honorable Gold and Silver dealers out there who would love to do business with you and not keep you up at night worrying. This is a quick reference table to help you quickly identify which US coins are Silver and how much Silver content they have. World War II provided many obstacles for America. One obstacle was America's need for the metal Nickel. Because Nickels are made from - Nickel, it seemed a huge waste to put this vital metal into our coins, so they substituted the Nickel in Nickels with Silver. The only years that Nickels have ever been minted with Silver are 1942 - 1945. These are often referred to as "Wartime Nickels." Just like nearly every other very old coin, these coins are quite scarce and run a high premium. These coins should be purchased for their beauty and historical significance more-so than their silver content as you will pay a hefty price for even a bad condition one. Purchasing these Dimes in awful condition will still cost you a fairly decent amount. We would not suggest investing in these coins for Silver content, but if you have an appreciation for beautiful coins and history, then these make wonderful collectibles! These Dimes depict Lady Liberty sitting on a rock and holding a shield that reads "LIBERTY" across it. These Dimes carry a relatively high collectors premium and tend to be somewhat rare compared to the newer Dime issues. There are also different versions that exist called "varieties" that feature small differences like different sized dates. These are a good coin to begin with if you want a nice historical coin that won't necessarily cost you a few hundred dollars. The Barber Dimes are very popular dimes among collectors. They feature the portrait of Liberty as depicted by Charles Barber. These Dimes are more scarce than their more recent counterparts, and this creates a higher premium on these coins. You may still find bad condition specimens of these Dimes with a relatively low price tag but you will still most likely pay more for this coin than you would for a newer Dime. These Dimes are often called "Mercury Dimes" because of the image on the coin, but the image is actually of Liberty with Wings on her hat. The wings are supposed to symbolize freedom of thought. These Dimes are more highly collected due to their increasing rarity, so these are being less invested in for their Silver and more-so for their rarity. 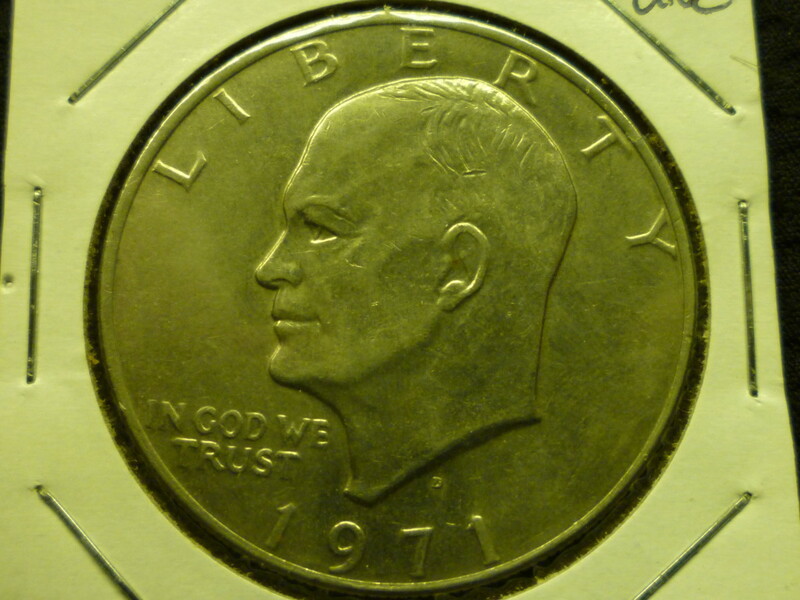 You can still get these in a lesser condition for about the same price you can get one of the newer Roosevelt's but don't expect a great condition coin for only the price of its Silvers content. 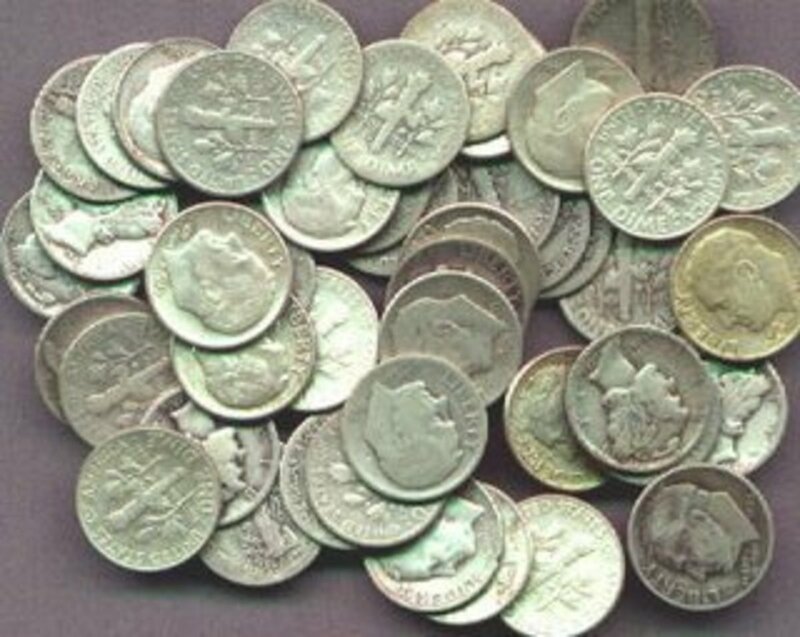 These are the most common of the Dimes that you will receive if collecting Dimes for Silver content. These Dimes had the highest mintage rates out of all of the other Silver dimes and they are the most current ones made. These are often referred to as "junk silver" or "junk dimes" because of their relatively easy availability. Any Dimes that you may get that are older than these tend to have a higher value than what the silver in them is worth. This is their "collectible value" or "numismatic value." Any made after 1964 are just worth 10 cents, and that is because Congress passed the law that removed Silver from them. More Information: Article on American Silver Roosevelt Dimes. Very much like the Draped Bust Dimes, these Quarters are extremely scarce and will carry a very high premium. The Obverse of the coin features a portrait of Ann Willing Bingham, wife of Senator William Bingham. These coins also came in different varieties, so it is highly suggested that if you do purchase any of these coins, you do so from a reputable dealer. These coins are fantastic to collect for their historical value, but very impractical as a Silver investment due to their very high premium. While these Quarters will be less scarce than the Draped Bust, these are definitely a collectors coin more-so than an investment coin. These coins began featuring Lady Liberty on the obverse and are stunning coins. Capped Bust Quarters are very scarce in comparison to newer Quarters and carry a high premium as well. They are a historically significant coin for America because it was the first series to use the collar method that is used today. These coins also come in varieties so it is important to purchase them from a reputable dealer. The Seated Liberty Quarter features Lady Liberty Seated on a rock and holding a shield with "Liberty" inscribed across it. These coins are still relatively available but still carry a decent premium. I would not suggest purchasing these only for Silver content, but if you want a nice historical coin that is still relatively affordable then these are a good place to start. Barber Quarters, much like Barber Dimes, are a more pricey coin to buy when compared to more recent coins, but are a more inexpensive way to own a piece of Silver history. You will still pay a decent premium on the coin in good condition because of its numismatic value, but it is a very fine piece of history that can still be had at a very reasonable price. The Standing Liberty Quarters are a great way to own a piece of recent history, while investing in Silver at the same time. For a decent to good condition coin you will pay a bit of a premium because they are still relatively rare, but in a more regular to bad grade version of the coin you will pay a modest premium compared to its Silver content. I enjoy purchasing these in lower conditions because of the price difference. They are still relatively old, and poorer conditions can be gotten at a modest premium over the silver value. If you are buying American coins for their Silver content then you will most likely end up with many of these. They have modest premiums, excluding key dates, and they are widely available even in the best conditions. These are very popular coins with Silver investors, but few consider that they will eventually have a historic value to them just as all previous coins do. This is an extremely rare and hard to come by coin. Even a poor condition will cost you multi-hundreds of dollars. The coin's obverse depicts Lady Liberty with her free flowing hair. Even these in some of their worst conditions will run you an easy $25.00. This is due to their relative rarity and historical value. 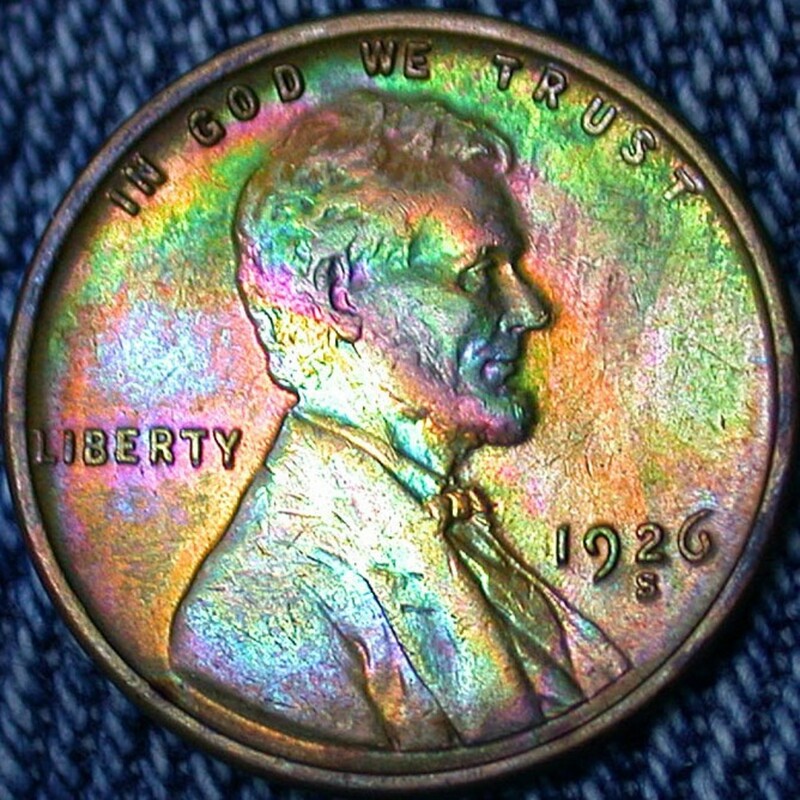 There are many different varieties, so if you stumble upon one of these ungraded, then you may want to send it into a reputable coin grader to see if you've struck gold! This Half-Dollar, like the other coins in this set, feature the wife of Senator Bingham. These coins are beautiful and historic. They will run you $100 dollars easily in bad condition. Again, not exactly the most practical for Silver investment, but lovely coins nonetheless. The Seated Liberty Half-Dollar is a lovely coin, but unfortunately a lovely example will cost you a hefty sum of money. To complicate things, this coin has many different varieties, some making the coin slightly more expensive, others making the coin astronomically more expensive. This coin is wonderful for collecting, but probably wouldn't make a good Silver investment coin if you plan on having silver in any substantial quantity. The Barber series is quite popular among collectors. Nice examples will cost you big while decent examples can range from the low to mid hundreds. Low quality examples can be had for less than $100.00. Again, not very practical for Silver investment, but great for coin collecting. This is one of the more regal looking coins minted by America in my opinion. High grade versions of this coin are very expensive, but low quality ones are relativly available and put you closer to the Silver investment category. If in very bad condition, some can be gotten for less than $10.00. This is still a premium over the price of Silver (as of the date of this writing.) but it is not too horrible. These half-dollars are very popular among collectors. Much like the Walking Liberties these can be had in low grade conditions at very affordable prices and are a good way to get your Silver investment building. Mid-condition will definitely be more pricey but is a good step towards having a Silver investment and coin collecting. 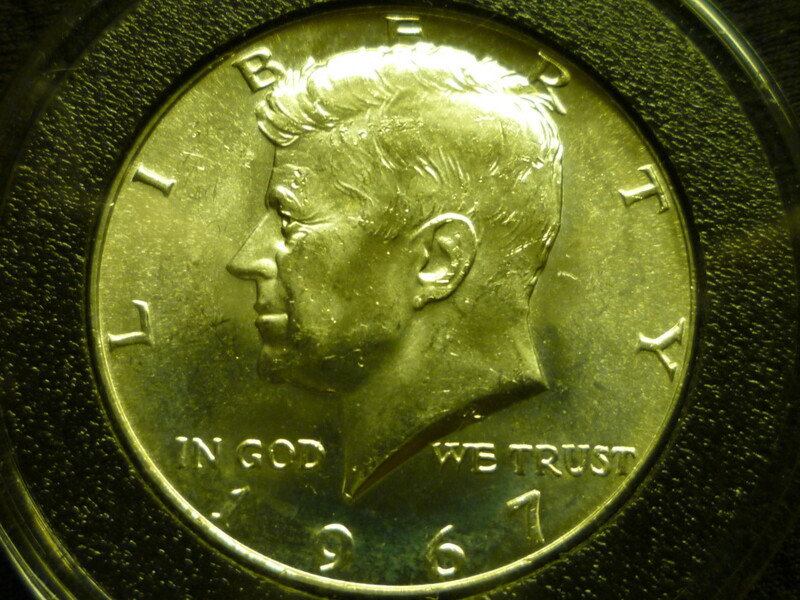 The Kennedy is about the most popular Silver investment choice that people make. This can be heavily attributed to availability. The 1964 versions are 90% silver and the 1965 - 1970 versions are 40%. The 40% can be had for about the going price of Silver, and sometimes cheaper because they are less popular, and more available. This makes the 40% coins ideal for investing in Silver. Roughly only 162,000 of these were minted, so these are going to obviously be quite rare. These were one of the first coins minted in the United States of America. If you have one of these you need not worry about investing in Silver! 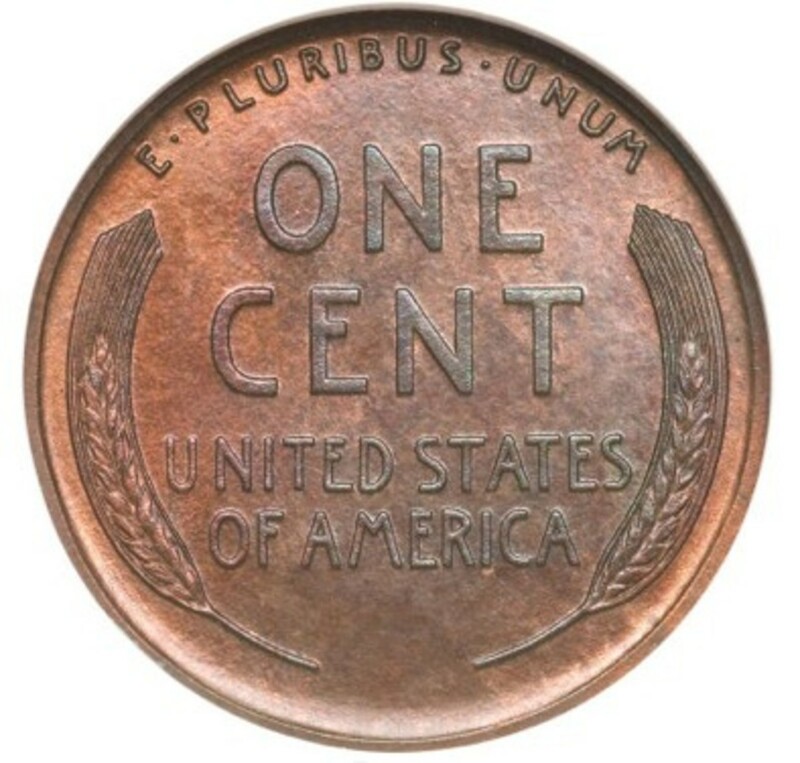 Another rare specimen of an early dollar, be ready to drop $1,000.00 for a low quality specimen that is so bad you'd barely be able to recognize it was a coin. A beautiful coin, and one of my favorite designs. Even a terrible grade will run you a couple hundred dollars. I wouldn't suggest buying this for silver investment but I certainly would get one for collecting. This design first appeared on the Gobrecht dollars, but so few were actually minted I didn't put them on this list. The Trade Dollar was originally issued to compete with foreign coinage during trade between countries. 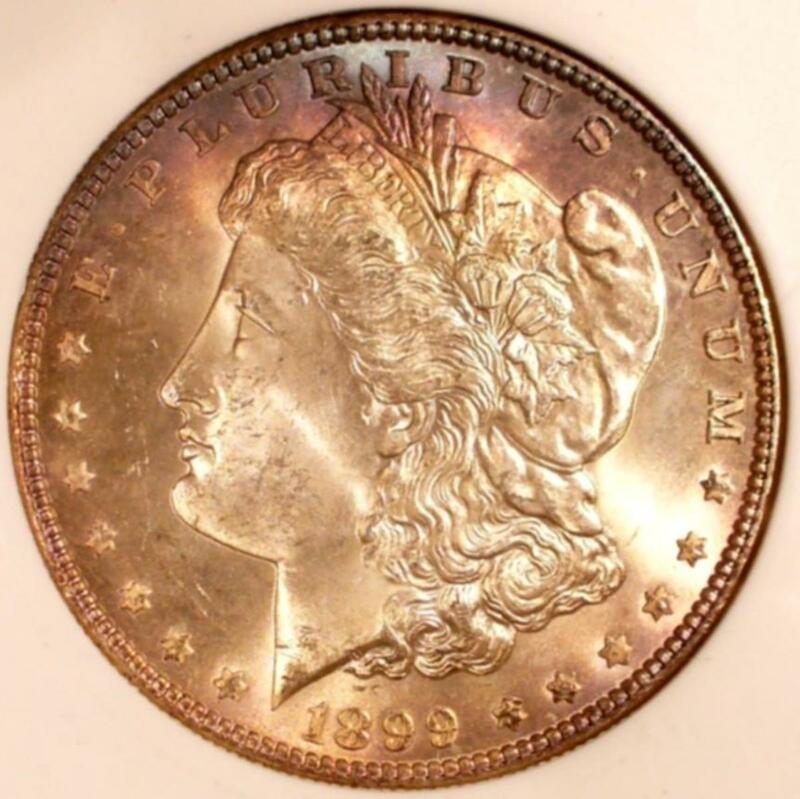 Due to some very complicated matters the coins became very unpopular during their time in America and were basically forgotten about until the early 1900s. The coins are now highly sought after. Many that you find may have cuts into them. These are called chop marks and were the marks of Asian assayers to guarantee the purity. Due to their new found popularity these coins will be quite expensive. These are some of the most available Silver Dollars on the market due to their long run and large amounts of production. If you are to invest in Silver Dollars these would be a great choice in lower condition. Due to a recent surge in demand for higher quality ones you will pay a much higher premium for those grades. The Peace Dollar is another popular series of coin. This coin has a lot of controversy about it due to its design, the time period it was released in and the newly realized 1964 versions. Supposedly all of the 1964 dollars were melted down, but rumors exist that some may be hidden away by their owners. Currently it is illegal to own one of the 1964 Peace Dollars. These 40% Dollars can be worth a bundle in high grades. If you decide to add some of these for a Silver investment then you must know that only the San Francisco mint made Silver ones. This is a good resource. Some not to be found in circulation coins were missing, like the silver 3 cent piece, the half dime, and the twenty cent piece. But, these are too valuable to concern oneself with silver content. You covered the important ones. Will definitely bookmark this site for info on silver coins. Well done. Wow, there is some really great information in here. I was totally unaware of confiscations until this artile. I've always enjoyed searching for Silver Wartime nickels in rolls from the bank. The show up surprisingly often. Voted beautiful and up! Thanks for the hub. Based on your information, I consider myself rich as I have a lot of coins mentioned in the hub, some from 1800s.When I think that some of them are 90% silver, I know I need to keep them until I can negotiate a decent offer. A friend asked me about my coin collection and I was willing to part with it because I needed money. However,now that I know how much silver I have in the coins,I will not part with them easily. Thank you for the lovely comment Research Analyst! It is really fun when you are searching through your change and you find a piece of silver in it. It's like a mini treasure hunt. I'm glad that I could provide this information to you. this is a great resource for identifying U.S. Silver Coins, especially now in such a down economy people are looking for ways to invest their money into valuable coin collections. Thank you so much for your compliments. It makes me very happy to hear that this may assist you in some way. At the very worst, this is just something fun to know. I'm glad to hear that people may actually use this. I've hears some stories from very prominent hubbers that wrote these fantastic hubs and spent tons of time but few actually reference it. I did spend a lot of time and hope that it serves you and any other readers well. What a great hub! I can really appreciate a piece of work I know has taken a lot of time and effort. It's answered a lot of questions for me. Wow, seriously great job! I will refer back to it, definitely. @Army Infantry Mom: I tried very hard to put together as comptrehensive a list as possible. I've been working on it for quite a few weeks now, but it really came together nicely. I'm really glad that you enjoyed it and I hope that it helps your son out. @VioletSun: It's always neat finding special coins in the change. I always search through my change to see if I can find any goodies. I'm glad that I was able to share my knowledge with you. I am not a coin collector, but have on occasion wondered what adds value to a coin just in case I should be lucky and find a rare coin with my change. LOL! Informative article, I learned something new today. Wow,..you covered just about everything. I appreciate the time it must have takin you to put this together. My younger son is intrested in coin collections,..this will benefit him well. Props to you !! !